There is no denying that screen recording is a feature that most people overlook simply because they think that it is not as necessary. However, the important thing that you must know here is that screen recording happens to be extremely important and the best part about a feature like this is that it allows you to share tutorials, gameplay videos, and other useful information with ease. Now since we are talking about the Mac, the good thing is that Mac does come with a native feature for screen recording. It is not as advanced, but you do get the basic functionality that allows you to record your screen with ease. Now for those who are wondering how to record the screen on Mac, we are going to take a look at the procedure below. The good thing is that the process of recording your screen on Mac is rather easy. Ever since the Mojave update, this feature has been built into the OS. You can see the easy steps below, and start recording the screen as per your requirements. Whether you want to record the full screen or just the portion of it, the options are there. Step 1: Simply press Shift-Command-5 on your keyboard and you will get an overlay. Step 2: Now you can choose between recording the full screen, or the portion. Step 3: If you choose to go with a full screen, the pointer will look like a camera, simply click anywhere or on the record button to start recording. Or, you can choose the portion screen, then draw an outline that you want to record, and then click on the record button. Step 4: Once the video is recorded, you can use Apple’s QuickTime player to adjust the video according to your preference, and you are good to go. As you can see, the entire process is fairly simple and straightforward. However, for many people, simplicity leaves a lot to be desired. This is where the premium screen capture software comes into play. This advanced software can easily capture video on Mac, but more importantly, give you some nice, advanced features as well, that will surely assist you. Before we start looking more into the software, we are going to talk more about why you should go for a premium solution. Obviously, we would not suggest something if it is not good enough, right? Sure, the native screen capture on Mac is more than enough for a lot of people, especially when the just quickly want to get their hands on the clips and roll with them. However, we cannot forget the fact that some people prefer having to the granular control that lets them capture the videos the way they want, with great fidelity as well. This is is why the premium solutions are always preferred by a lot of people rather than a simpler solution. In this article, we are going to be looking at the reasons why you should opt for a premium solution. So, let’s not delay any further, and have a look, shall we? One of the biggest reason why you should use a premium solution to record video on Mac is that you will get access to a lot of options that you can choose from. This will really allow you to customize your recording experience. Do not want to record audio? No worries. Want to record in a different format? That is entirely possible as well. Another great reason that I think many people can attest to is that when you are going with a premium solution, you will have access to formats that are not generally available to the default recording methods. Sure, the mp4 format is the standard, but if you want something like AVI, or even MPV, or MOV, then you can easily get those formats. Picture-in-picture mode is great for the streamers or those who are making tutorials. This basically allows the footage from your webcam to be recorded alongside the footage on your screen. This is a really convenient way of making sure that you can interact with your audience in an intuitive way. 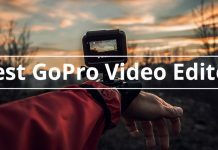 Another great thing is that most of the video editing tools available in the market come with their own list of video editing tools. While they might not be the advanced video editing tools from the likes of Premiere Pro or Final Cut Pro, these features are still good and should be used at all costs. Updates are an important part of all software solutions available in the market. Simply because through these updates, the developers are able to introduce some nice changes into the software and make them even more accessible than they were before. 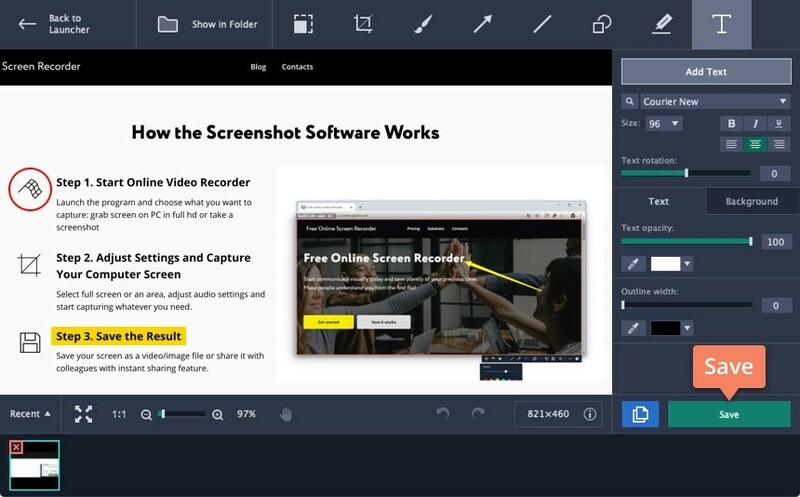 The reason why you should use a premium screen capture software over a standard one is that you will get constant updates, which is certainly a great feature to have. 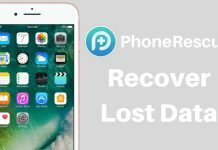 Now that we have looked at why you should use a premium solution over a default one, it is time to take things seriously and look at how you can record video using Free Online Screen Recorder. The entire process is really easy, so you really do not have to worry much about how to handle anything involved in this process. Let’s have a look, shall we? Step 1: The first step includes downloading and installing the software. Step 2: Once the installation process is complete, simply go ahead and run the software. Step 3: Now you just have to capture a screen, you can make adjustments by moving the area around, and choose from a slew of different options that will aid you into taking a better screen capture. Below is how the interface will look like. 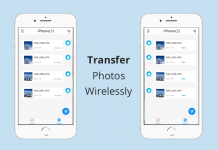 Step 4: Once you have completed the process, the next step would involve making some changes to the capture as per your preferences. You can edit the capture just the way you want, and not run into any issues either. Step 5: Next up is the process of saving what you have just captured, you can click on Save and Edit, and you will be given the option to make some basic editing in that process. You can add text, or do some other things like cropping or resizing it even further if you wish to. It is better to take care of all of this in step because if you do it afterward, you might lose the overall quality as well. 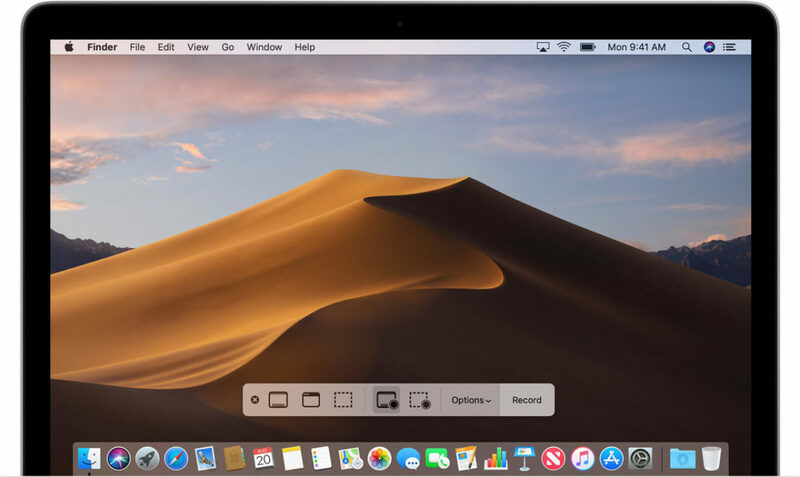 In conclusion, the one thing that we have to say is that when you are looking at the native screen recorder that comes as a default in the macOS Mojave, we have to commend it for having all the basic functionality. The most important thing about most of the software solutions is that they should work, and it does a good job. However, it is largely barebones, wherein, you do not get a lot of features from this software. Now that is not such a bad thing considering when you do have premium solutions available to you, it does not make much sense. 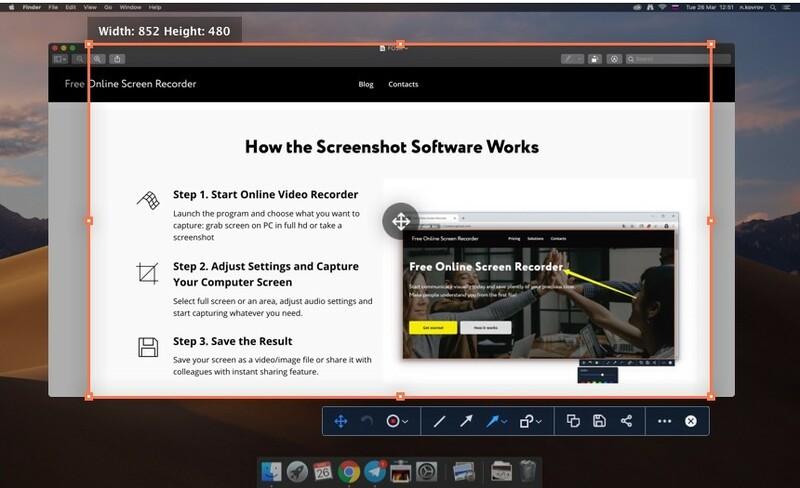 Needless to say, if you want to record your screen on a Mac, using the premium solution is the right way to go on about if you are looking for the definitive experience.